Chaucey Ellis is relatively new to Scorching events. The first duathlon of the 2015/16 season was her second ever scorcher. 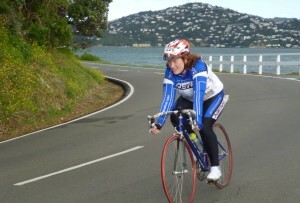 Has another person become addicted to the pain of multisport? 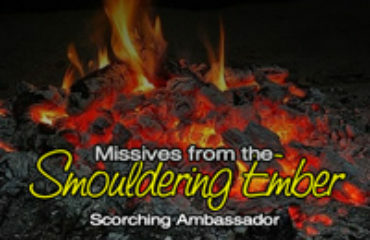 Smouldering Ember – I see from the results data base, this was your second Scorcher. Congratulations. What or who inspired you to take part? SE – Two races completed. Will you come back for more? SE – Which part do you like the most, running or cycling or neither? 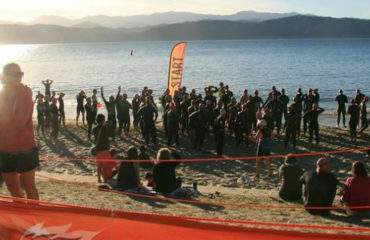 SE – Are you tempted to step up and increase the distances in the duathlons and the Triathlons later in the season? It is exactly the same, just takes a bit longer. SE – Apart from Scorchers, what other sports do you participate in? SE – What are your goals for achievement in multisport? SE – As a novice yourself, what one tip / piece of advice would you give to people thinking of trying a multisport event for the first time? SE – I really want to know what kind of tea you prefer to drink, but regular readers will also want to know what is your favourite curry and your favourite Indian restaurant in the Wellington region? CE – I’m quite gumboot in my tea tastes – as long as it is sweet and milky I’ll be happy. SE – Who is your most inspirational sports person? SE – In 10 words or less, how would you describe Scorching Events? CE – Fun, inclusive, and as challenging as you want. Thanks for taking time to answer my questions Chaucey. Once again, I am impressed by the people who participates in Scorching Events.. Everyone who takes part is motivating and inspiring with that sense of ‘can do’. Look out for Chaucey at future events and say hello. Scorching! Match Report. Scorching Triathlon Jan 2015. Breaking News ……Smouldering Ember in First Place!